Thought Lego just did bricks, well you are mistaken, they also do clean wind energy. Lego has inaugurated a new wind farm off the cost of Germany as part of an effort to become 100 percent renewable in its energy consumption by 2020. 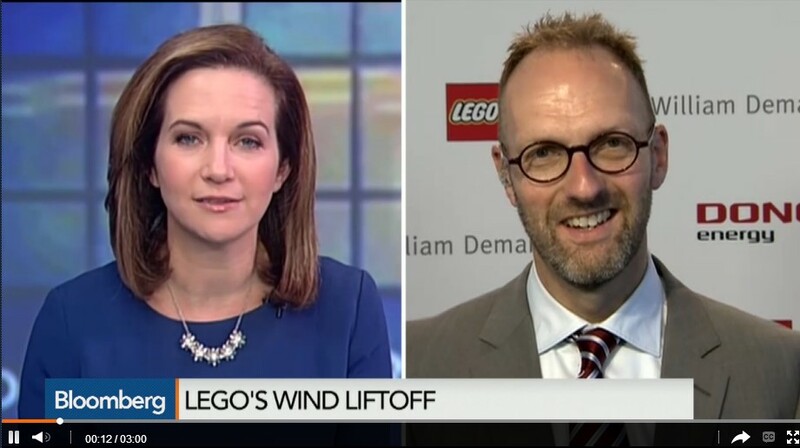 Check out this news report on Lego’s wind farm.